Michael Phelps is an American sports hero, perhaps the greatest Olympic athlete the world has ever known. His unprecedented eight gold medals in the 2008 Summer Olympics have made him a superstar. But his journey to Olympic immortality is every bit as compelling as his achievements in the pool. From learning to cope with ADHD to the story of how Phelps became the greatest swimmer ever, Phelps’ tale is told in full detail here for the first time. 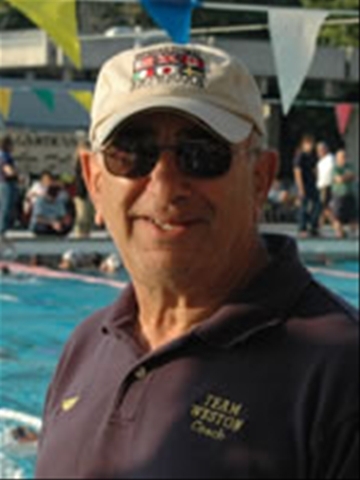 The author, Bob Schaller, has known Phelps and his coach for more than eight years, and has extensively interviewed him, along with his mother, sisters, coach, and teammates. Filled with revelations, career statistics, photographs, and insightful analysis of how Phelps achieved the seemingly impossible, this is a must-read for anyone who wants to learn the complete story behind the legend.